M/SIX has won Sainsbury's estimated £100m media account in a shock move, dealing a major blow to PHD, which has held the supermarket's business for 22 years. A joint venture between The & Partnership and WPP’s Group M, M/SIX led the fight for Sainsbury’s because Mindshare, a Group M agency and the incumbent on the estimated £40m Argos account for 14 years, looks after Marks & Spencer. A Sainsbury’s spokesman declined to comment on whether M/SIX had won the contest but multiple industry sources confirmed the decision. Campaign learned earlier this week that Sainsbury’s had put its media planning and buying up for review in conditions of high secrecy, following its £1.4bn acquisition of Argos-owner Home Retail Group last year. A Sainsbury’s spokesman said it was "conducting a closed pitch process" to "realise synergies" and ensure Sainsbury’s and Argos "are operating as efficiently and effectively as possible". CHI & Partners, M/SIX’s sister creative agency, already handles advertising for Argos. PHD had held the estimated £60m Sainsbury’s account for 22 years and successfully defended the business in a review that concluded in 2015. But the supermarket stunned the ad industry last year when it dropped PHD's sister creative shop Abbott Mead Vickers BBDO after 35 years in favour of Wieden & Kennedy. Industry insiders speculated that Sainsbury’s review may have been driven chiefly by price. The enlarged FTSE 100 company has promised to find £500m in cost savings over three years and has shaken up its marketing. Sarah Warby, the marketing director of Sainsbury’s, and Stephen Vowles, marketing director of Argos, have both stepped down in the last two months. Last month, Sainsbury’s announced a "step change" in its advertising. 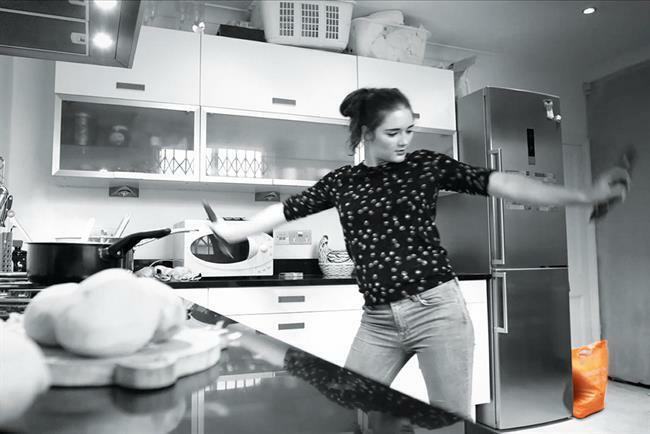 The first work by Wieden & Kennedy shows people dancing in kitchens. It is a second coup for The & Partnership's founder Johnny Hornby after it won both the creative and media for Toyota in Europe in November.